1960s: Uniformed man works on engine panel. 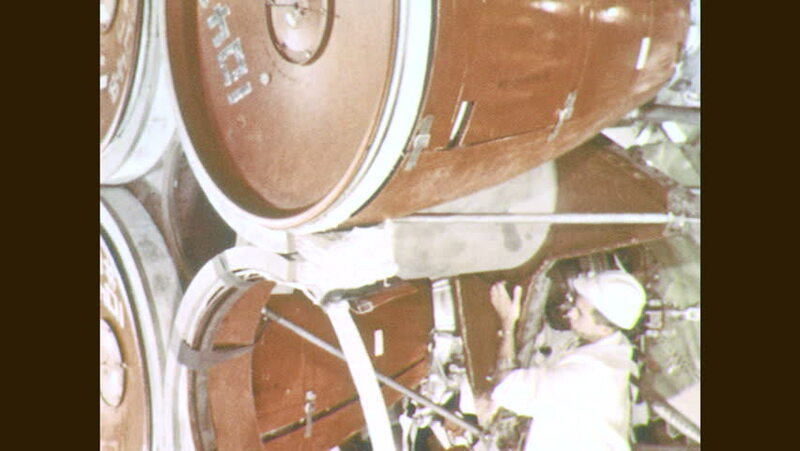 Uniformed man works on rocket engine. 4k00:16Body reactions of adorable premature newborn baby while lying in incubator during medical procedure at hospital ward. Child moving hands and legs while sleeping and dreaming. hd00:15Close up shallow depth of field panning tracking shot of a cobwebs covering a rusty old lantern hanging in a window back lit by the day light.